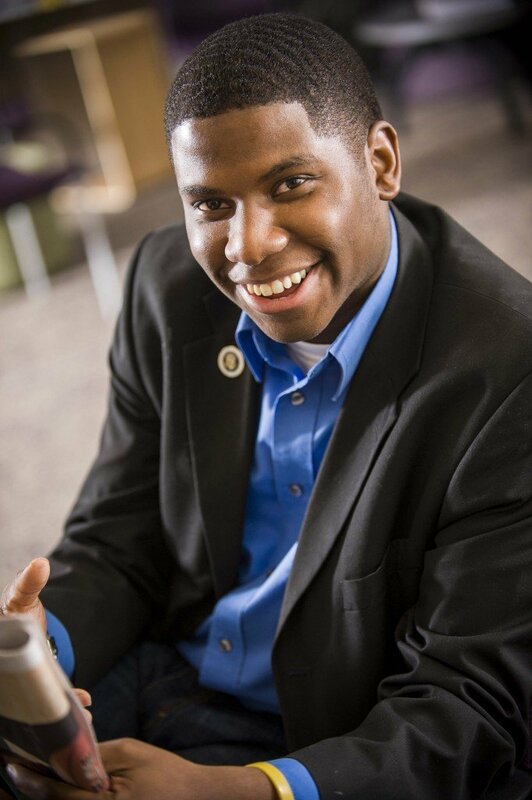 DAYTON – June 14, 2016 – Agape for Youth, Inc. announces Adrian McLemore as keynote speaker at the 2016 Agape Strong – Giving Hope for Tomorrow Fundraising Gala. 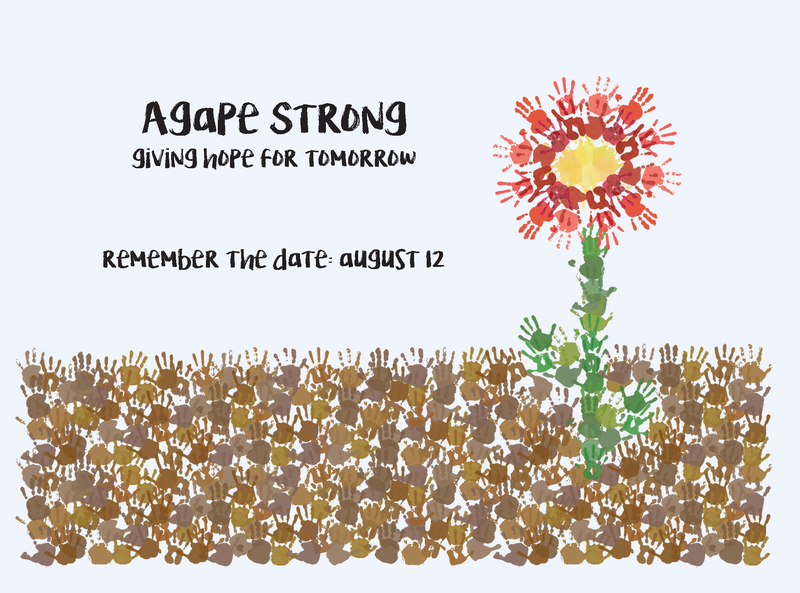 Agape Strong – Giving Hope for Tomorrow Fundraising Gala will be held on Friday, August 12, 2016, at the Dayton Racquet Club. Over the past 27 years, Agape for Youth, Inc. has grown to a 27 person staff, with two locations, providing foster care, adoption through foster care and reunification services throughout Southwestern Ohio. Agape for Youth has been privileged to serve hundreds of youth and their families and looks forward to future opportunities to “serve with excellence”.